It's going to be another awesome festival. Step 3: I'll throw all the entries into a hat and pick three random winners, who will each receive a pair (2) of tickets to the 2016 CAAMFest Opening Night Film and Party, happening Thursday, March 10 at the Castro Theatre and the Asian Art Museum. Please, only one entry per person/Twitter account. Cheaters will be publicly shamed. The giveaway ends on Friday, March 4, 2015 at 11:59AM PST. Winners will receive a Direct Message with further information. 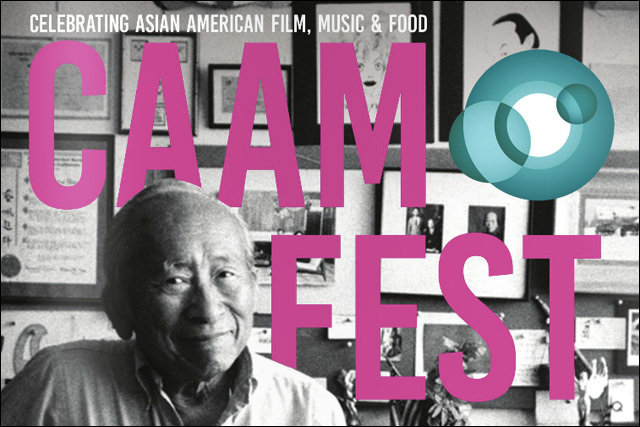 You must provide your own transportation to CAAMFest. And please, don't be a flake -- enter the giveaway only if you really plan on attending.